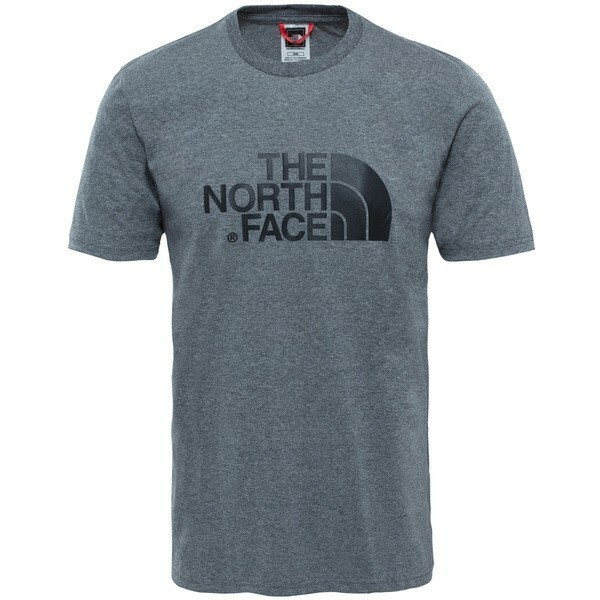 Timeless design values make The North Face Mens Short Sleeve Easy Tee a versatile element of any casual wardrobe. This classic cotton T-shirt has a close-fitting crew neck and short sleeves. It features The North Face logo on the chest, with a smaller one on the shoulder. It is available in a large variety of colours, each with bold colour contrast on the logo.